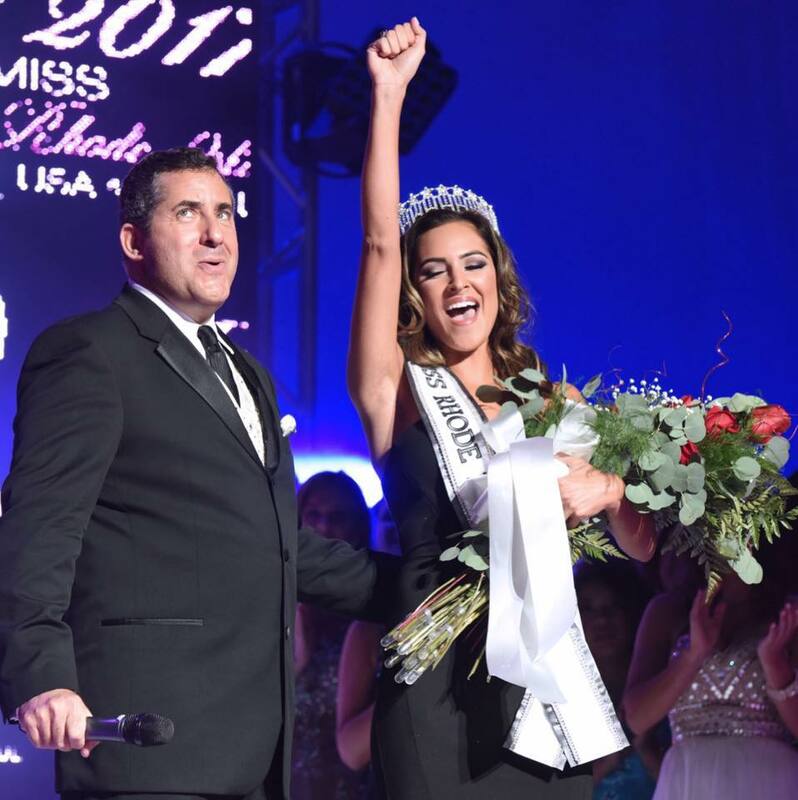 Kelsey Swanson (22) was recently crowned Miss Rhode Island USA 2017. She will represent her state at Miss USA 2017. Rhode Island last place in 2015 when Anea Garcia was named the second runner-up to Miss USA 2015. Olivia Culpo won Rhode Island's first Miss USA title in 2012. She, of course, later went on to become Miss Universe 2012. She's pretty. She could place!